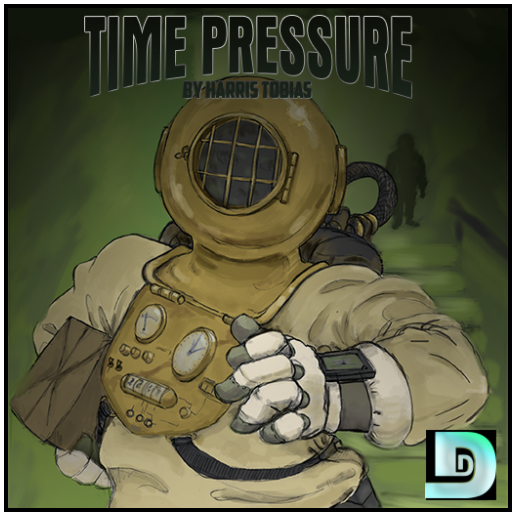 Harris Tobias tells us the story of “Time Pressure,” as the weight of chronons intensify, the further back in time one travels. Time travel has become a sort of game between the great powers of the world, a game of tag, with almost no consequence. Until a new player enters the game. Afterward, Big and Rish talk about going back in time, buying rare baseball cards, stepping on butterflies, and knocking up Grandma. Warning: there may be singing again. 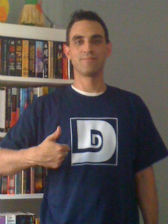 Special thanks to Dave Krummenacher for creating today’s episode artwork. Today’s music was In Cyclum by Roger Subirana Mata. 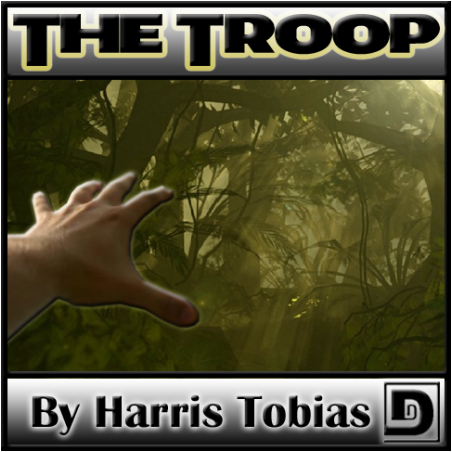 Produced and narrated by Tobias Queen, Harris Tobias brings us “The Troop,” a tale about a sole human survivor on an alien planet, and his attempts to co-exist with the native creatures there. Music was by Kevin MacLeod at Incompetech. Plus, Rish and Big talk Batman casting (that’s right, they cast Bane’s part…oh, and maybe another part too), and someone stops in to offer Rish Outfield a little help with women, just in time for Valentine’s Day. 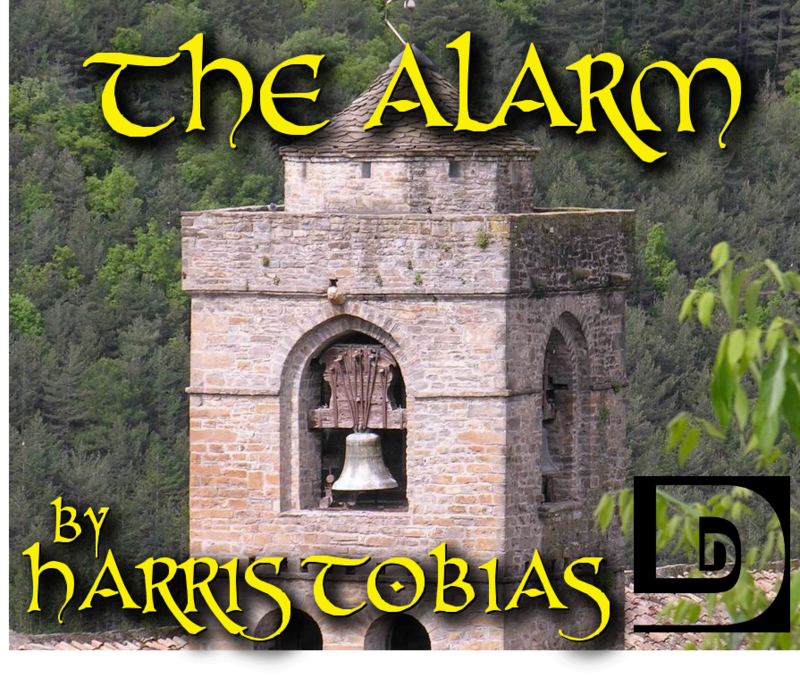 Special thanks Marshal Latham for producing today’s story, and to Bryan Lincoln, Marshal Latham, and Kelley Latham for lending their voices to today’s episode. Music was Traveling Minstrels by Matthias Westlund.